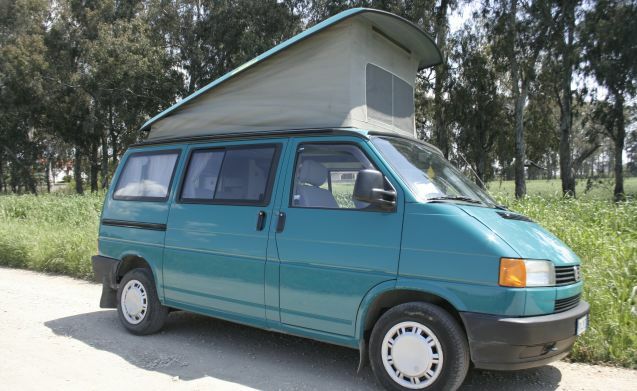 Volkswagen Westfalia California T4. 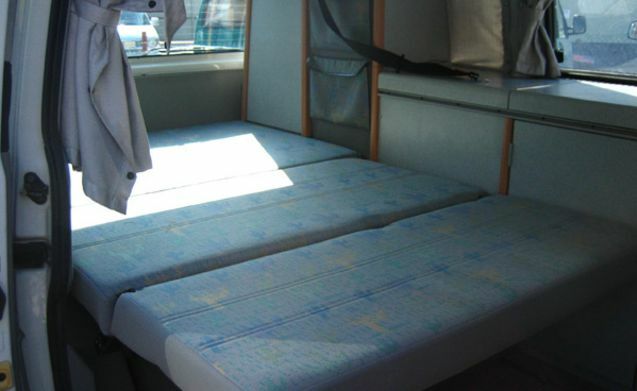 4 beds and 4 travel places. You can drive like a car, park where you want. 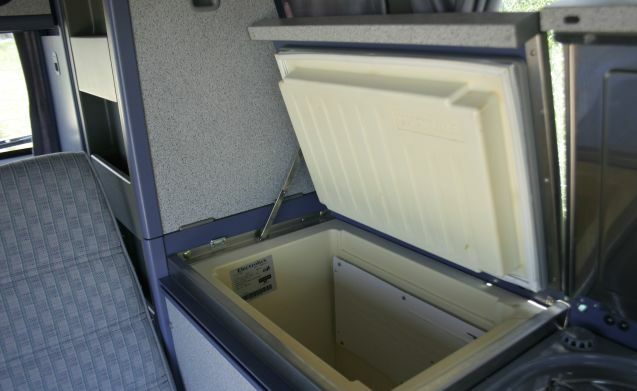 Stoves, sink, refrigerator, storage compartments. 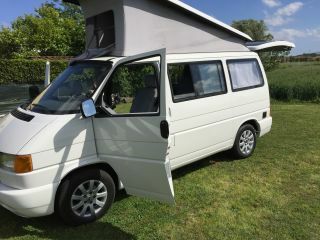 Vanitaly specializes in the rental of Volkswagen and Mercedes camper vans. Rent your freedom! Our headquarters is in Romagna, in Gatteo. 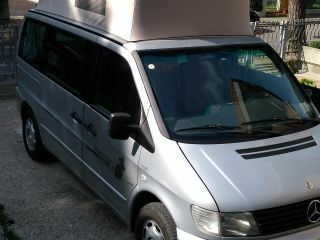 We make paid deliveries in Venice, Florence, Rome, Milan, Verona, Bologna. NB: The vehicle is in GATTEO, but can be delivered on request to FLORENCE. 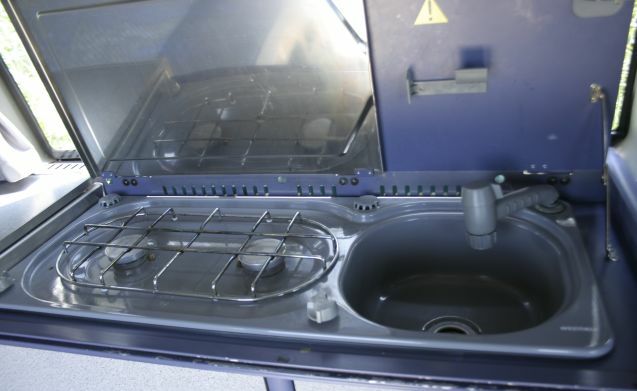 The cost of this service is included in the rental price. NB: The vehicle is in GATTEO, but can be delivered on request to Florence, at the central station. The cost of this service is included in the rental price.